Our piqué fabric is woven from the finest pima cotton that is not only luxuriously soft to the touch, but also strong and long lasting. 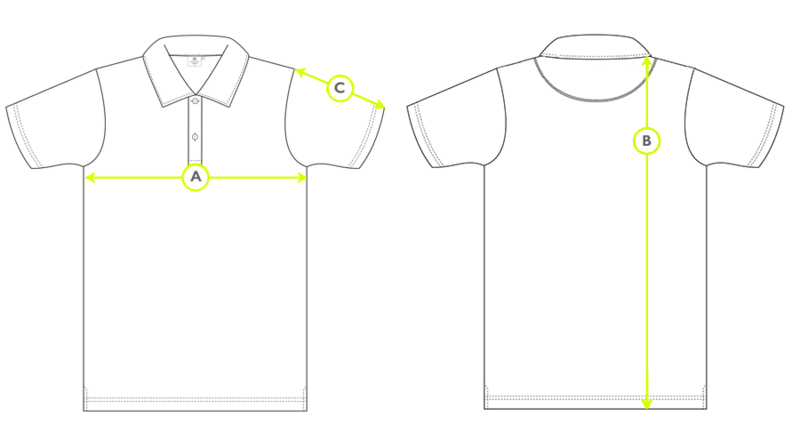 The fit features a longer cut body, narrow placket and slightly shorter side vent. A key piece in smart casual dressing. 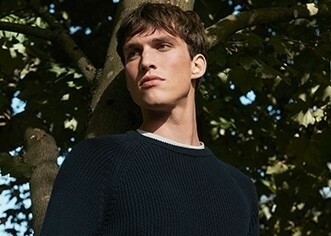 We have been making polo shirts since the 1950s when Peter Hill, the grandson of Sunspel’s founder Thomas A Hill, sought to improve the modern tennis shirts of the time. He focused on combining a refined fit with unparalleled comfort to make the Polo Shirt softer, lighter and more comfortable than ever before. In the decades since, we have developed a whole range of polo shirts, always staying true to Hill’s original vision of offering excellent comfort and fit.